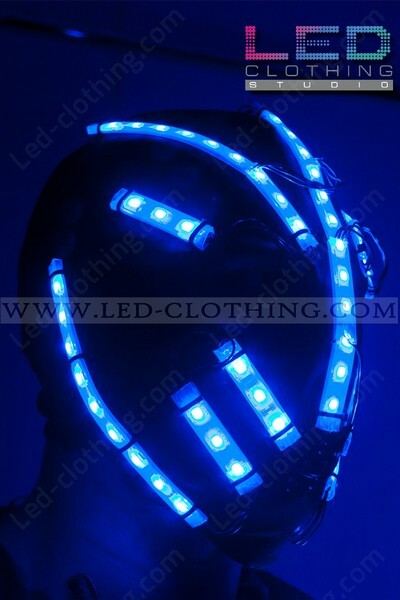 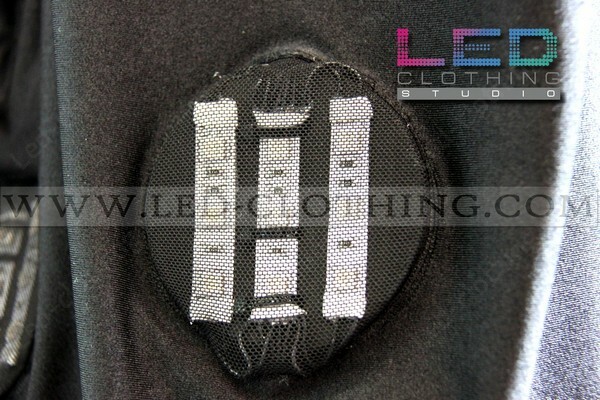 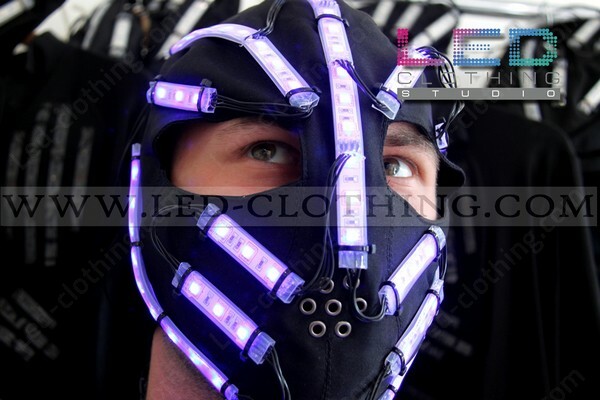 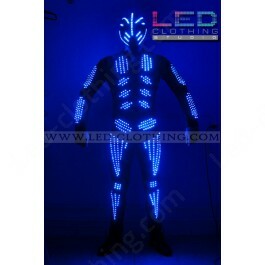 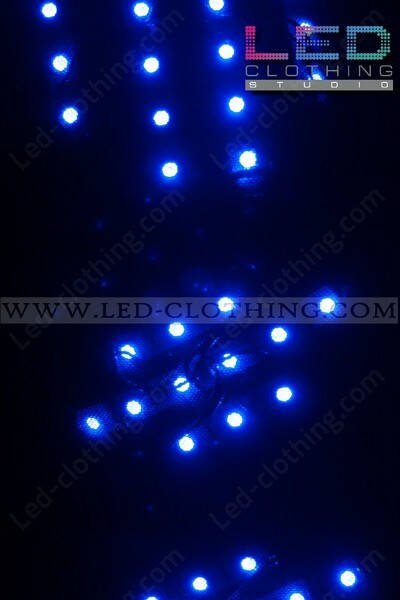 Skeleton LED Costume With Mask | LED Clothing Studio Inc. 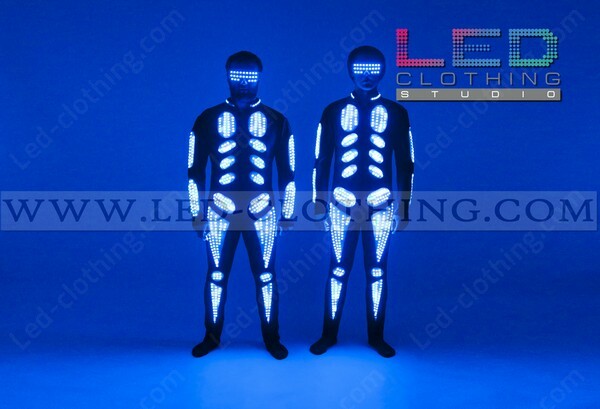 Ever seen an army of dancing skeletons? 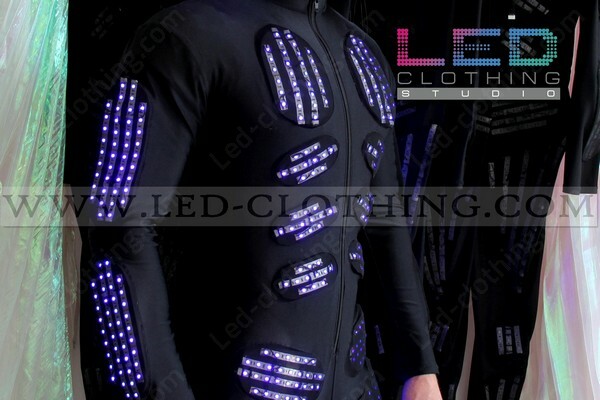 "We bring them to life by filling up with light, we master the dance under the cover of the night". 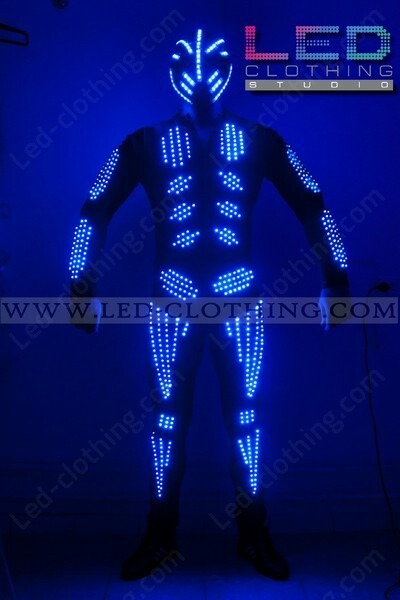 Our exclusive LED skeleton costume will make all your daring stage ideas see the light of the day and let them glow through the dark! 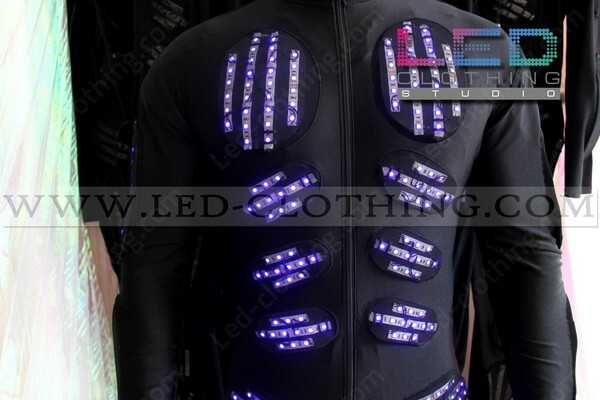 A new shock proof system and remote control of an exclusive skeleton LED suit help provide a truly indelible impression, proved!